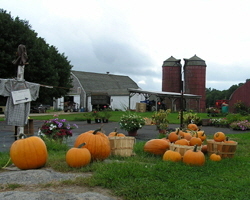 From I-295, take Exit 9 off I-295 for Rt. 6 west. Travel west on Rt. 6 for 1.4 miles. Turn right onto Brown Ave. for 1.1 miles. 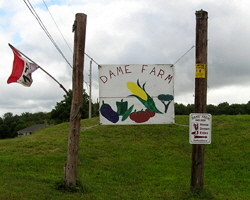 Dame Farm Stand is on right.